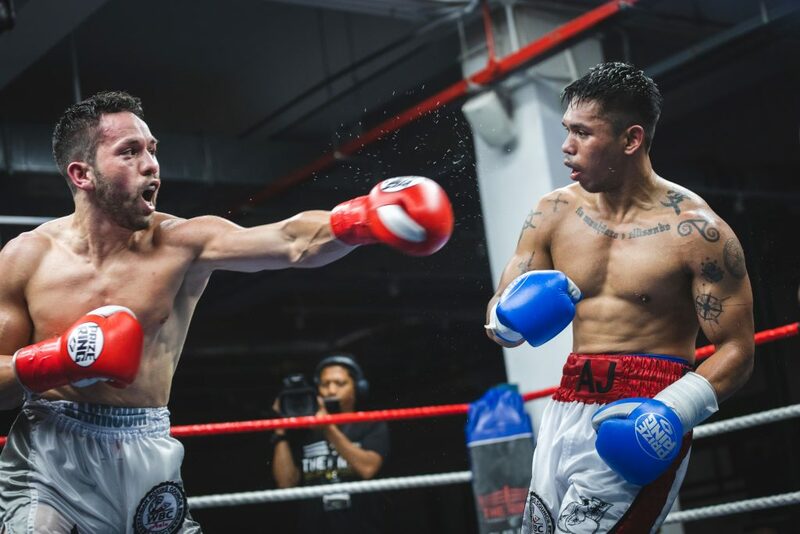 Following a hard-fought eight-round matchup in the main event of The Ring Fighting Championship (TRFC) VI, France’s Abdelelah Karroum (above) notched his fifth professional boxing win against Singapore’s Alexandrew David to take home the World Boxing Council (WBC) Asia Silver Super Welterweight title on Saturday (April 13, 2019). 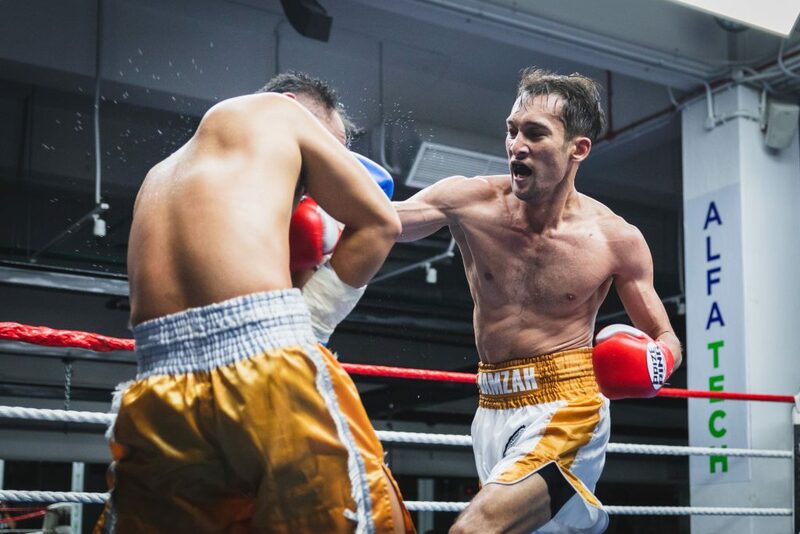 In the co-main event of the evening, Singapore’s Hamzah Farouk (below) retained his WBC Asia Continental Super Featherweight title after a long-drawn battle over the full ten rounds against his experienced Thai opponent Paiboon Lorkham. Taking his professional boxing record to 8-0, the 30-year-old said: “It was a good fight, where I finished ten rounds. I didn’t expect him to be so awkward, so it was very difficult to hit him clean. I think I managed well; I didn’t take any serious punches in the whole ten rounds so I think I did alright. 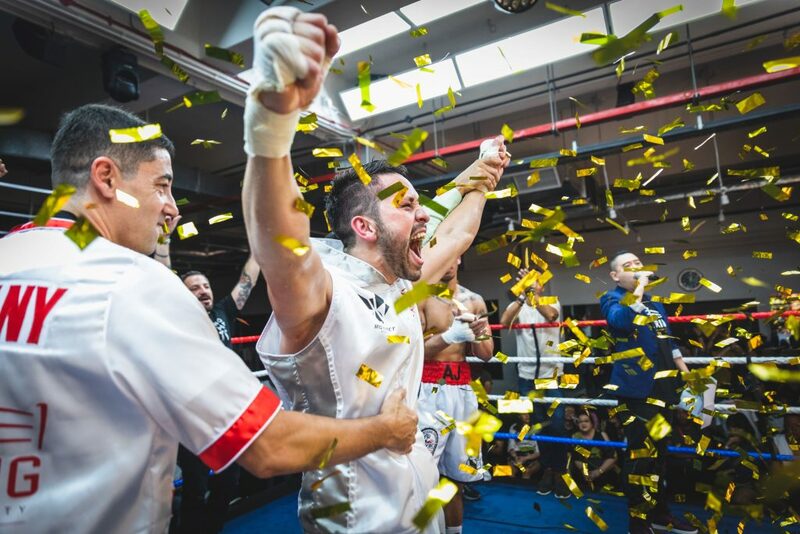 Mr Ruchdi Hajjar, founder of Golden Glove Asia Promotions and TRBC, added: “TRFC VI was once again a show of how we’ve been growing – same venue, bigger community and better fights. Everyone had a smile on their face at one point throughout the night, and that shows the success of yet another TRFC event.